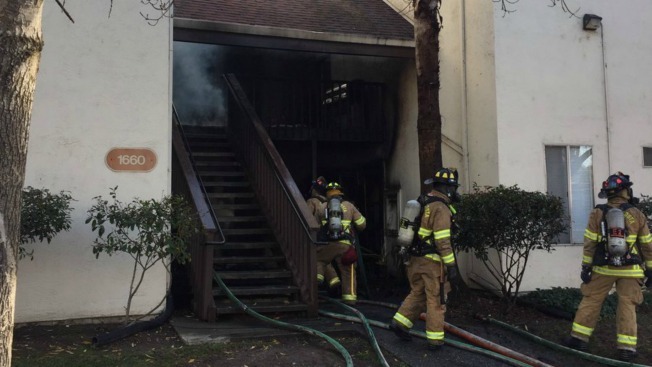 Two people were rescued Monday afternoon after a two-alarm blaze engulfed two units at an apartment complex in Concord, fire officials said. The fire, which featured heavy smoke, broke out near Detroit Avenue and Laguna Street, Contra Costa County Fire Department spokesperson Robert Marshall said. The condition of the victims is unknown at the time, according to Marshall.